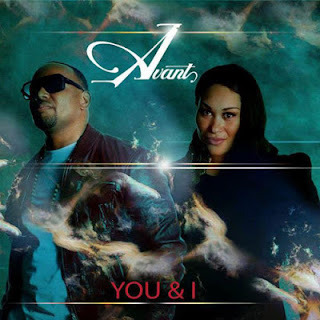 I have never been a huge fan of Avant but I love his duets with the very talented Keke Wyatt. Make all the jokes you want about her stabbing her ex-husband but this girl can SANG! I also just love Keke on R&B Divas! This is one of those old school duets where they both tear it up but more importantly it's about LOVE.